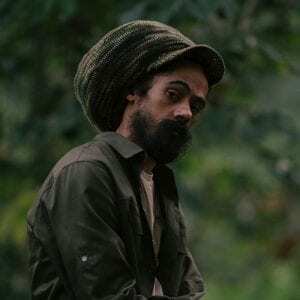 Damian “Jr Gong” Marley, once known as the “The Youngest Veteran” by his fellow artists, is now an elder in the game who’s not afraid to speak his mind out of respect for the music and culture he loves—and for the divine spirit of humanity in all of us. His highly-anticipated 18-track studio album, Stony Hill is set to drop on his birthday, July 21, 2017 – 11 years since his last solo album Welcome To Jamrock. The lyrically profound and largely self-produced Stony Hill maintains the element of hardness from “Jam-Rock” to “Stony,” arriving at a moment when the rhythms of the Caribbean are all over the pop charts—with mostly light-hearted lyrical content. Stony Hill’s timing couldn’t be better.